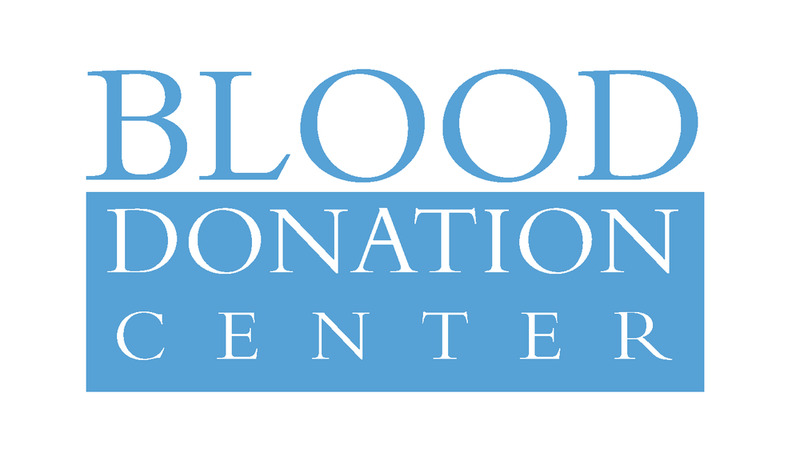 The UNC Blood Donation Center, located on the third floor of the NC Cancer Hospital, is in need of platelet donors this winter season. Platelets are a life-saving blood component that are crucial to patients with cancer, blood disorders, trauma, and premature babies. Donors receive free parking, snacks, drinks, and a t-shirt. Bring one friend and get free movie tickets. Bring more friends and get free pizza! Click here to make an appointment or call 984-974-8290 for questions. Thank you for considering this big ask. Donating life is the biggest difference you might make!